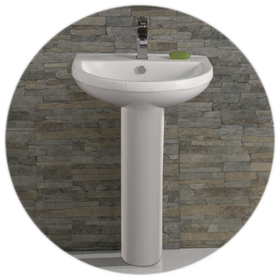 Pedestal Basins - These common basins are installed on top of a either a full pedestal or a semi-pedestal and offer an generous wash space. 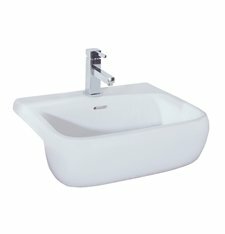 Wall Hung Basins - These compact basins take up less space however they offer a smaller wash bowl and are best suited to small bathrooms or cloakrooms. 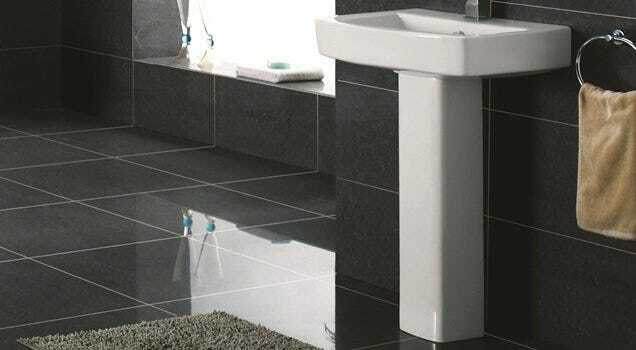 Freestanding Basins - These modern options are installation on top worktop and offer a generous wash bowl. 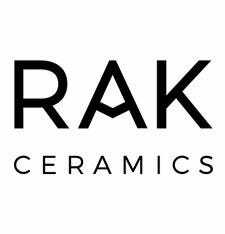 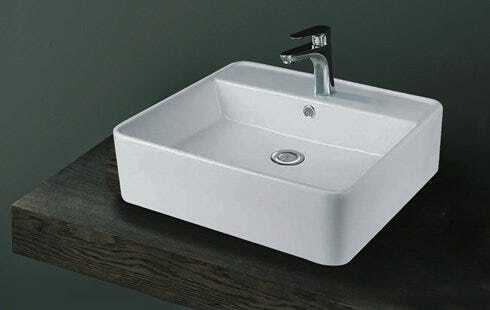 Semi-Recessed Basins- These basins are used in conjunction with furniture that doesn't require a special basin. 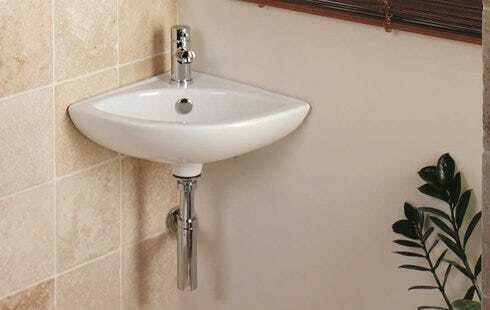 They are semi-recessed into the furniture unit to offer a generous wash space with remaining fairly compact.